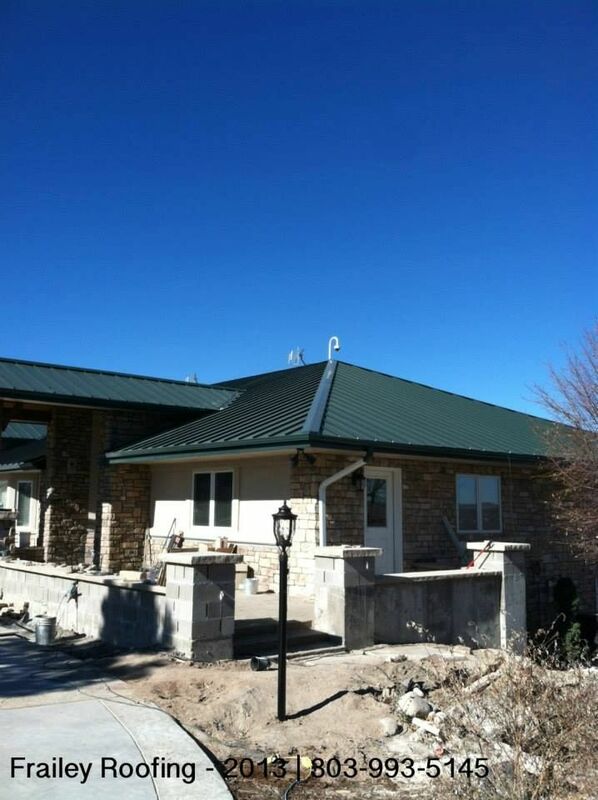 Frailey Roofing is based in Castle Rock, Colorado, and specializes in residential re-roofing. Our owner has been serving the Colorado area with roofing services since 1988. Our company has built a rusting relationship with our vendors and customers. We offer the best possible estimates for each project while still ensuring that the products used are high quality. We make sure to hire only highly skilled technicians, and that they are all trained to skillfully install all our products. We repair roofs types that are made of flat, asphalt, tile, metal, and wood. Fixr has validated the email provided by Frailey Roofing. Fixr has reviewed the content provided by Frailey Roofing to match our community guidelines. Frailey Roofing has been rated with 22 experience points based on Fixr's rating system.